DJStylee.com Post: 100 Likes – We Made It! 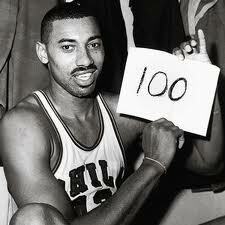 Thank you all for getting the DJ Stylee Fan Page to 100 likes … Wilt Chamberneezie ain’t got nothing on us! Here’s to 100+ more!